The Calgary skyline at night with lights in Alberta, Canada, North America. Beautiful city of Calgary at night, Alberta, Canada, North America. 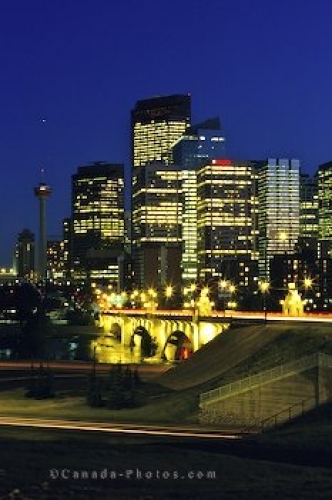 Photo of the skyline of Calgary at night in Alberta, Canada.